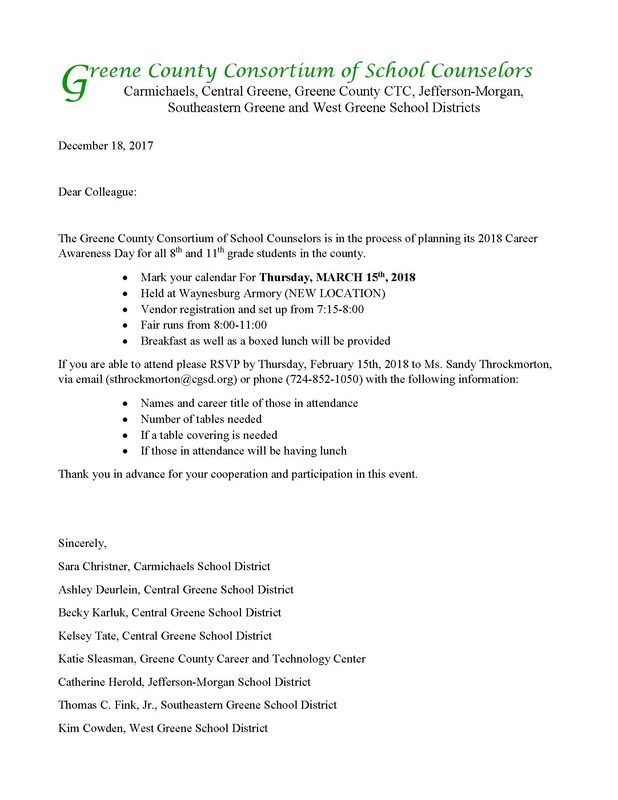 On Friday, March 1, 2019, the Southwest Corner Workforce Development Board, under the advisement of the Chief Local Elected Officials of the Counties of Washington, Greene and Beaver in the Commonwealth of Pennsylvania, released a Request for Proposals for Youth Services for the Workforce Innovation and Investment Act (WIOA) and Transitional Aid for Needy Families (TANF) program in the Southwest Corner Workforce Development Area. All additional information can be found in the full RFP release. 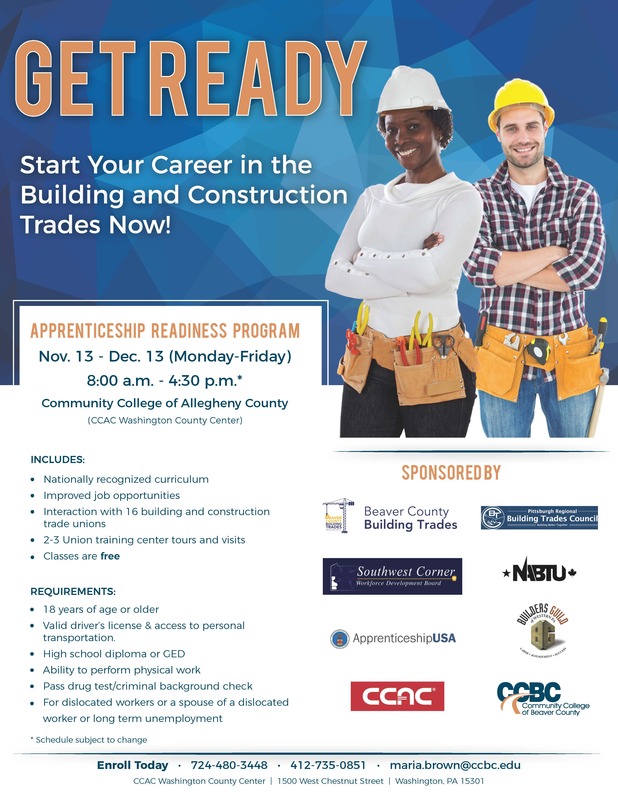 Interested parties can obtain the request for proposals here, by emailing [email protected], or by contacting Washington Greene County Job Training Agency, Inc. 351 West Beau Street, Suite 300 Washington, PA 15301 between the hours of 8:30 a.m. to 4:00 p.m. Monday through Friday at (724) 229-5083. Proposals are due on or before 4:00 pm, April 1, 2019. The Southwest Pennsylvania WIOA Planning Region, incorporating Allegheny County Workforce Development Area, City of Pittsburgh Workforce Development Area, Southwest Corner Workforce Development Area, Tri-County Workforce Development Area, and Westmoreland Fayette Workforce Development Area is releasing its Multi-Year Regional Plan for Operations under the Workforce Innovation and Opportunity Act of 2014. Also, the Southwest Corner Workforce Development Board, incorporating Beaver, Greene and Washington Counties in Pennsylvania is releasing its Multi-Year Local Plan. The Southwest Pennsylvania WIOA Planning Regional Plan can be found here. The Southwest Corner Workforce Development Board can be found here. All plans are available for comment for a 30-day period through August 24, 2017. Comments can be submitted to via email to [email protected]. 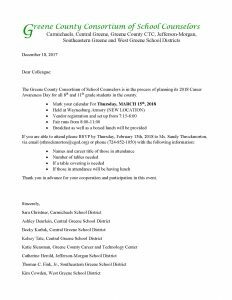 Please include in the subject line of the email if your comment pertains to the Southwest Regional Plan or Southwest Corner Local Plan. High Priority Occupations (HPOs) are one component of Pennsylvania’s industry-driven approach to workforce development. The purpose of the HPO lists is to align workforce training and education investments with occupations that are in demand by employers, have higher skill needs and are most likely to provide family sustaining wages. Combining statistical data with regional expert input allow for a complete picture of the actual workforce needs of the commonwealth. 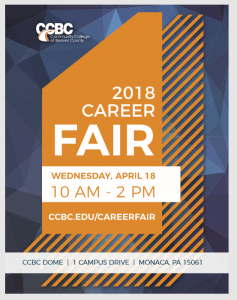 The Commonwealth of Pennsylvania’s Workforce System has established High Priority Occupations (HPOs) where more than $10 million in education and training dollars are targeted for investment in key occupations. These occupations are those in demand by employers, have higher skill needs, and are most likely to provide family-sustaining wages. The Southwest Corner Workforce Development Board is seeking feedback and requests for additional High Priority Occupations for the 2017-2018 program year. Please note: There has been a change in the occupations listed. You can review the 2016 HPO list that is attached below. We have highlighted all occupations that have been removed from the Southwest Corner Workforce Development Area list. Please review: the 2017 Southwest Corner Workforce Area Draft list that is attached. We have highlighted the additions to the draft list. Petitions: Petitions to add occupations to the list for 2017-2018 must be submitted to the Southwest Corner Workforce Development Board, byclose of business June 30, 2017 using the attached, approved 2017 petition form. The self-sufficiency wage for the 2017 HPO list is $33,086. This notification is only for the HPO Petition Process and does not serve as a notice for adding programs to the Eligible Training Provider List.